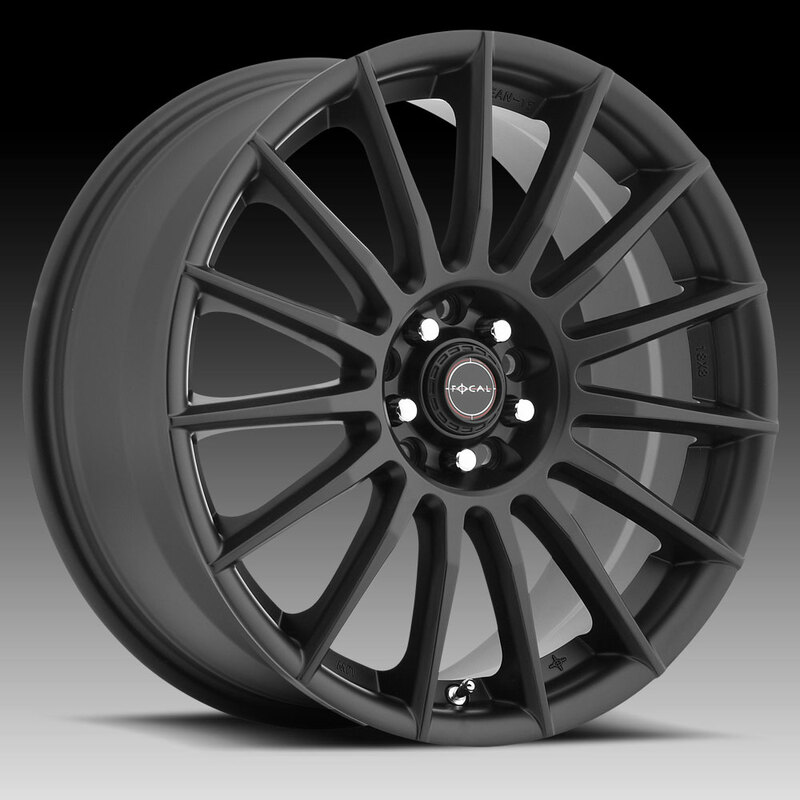 The Focal F-15 442 Satin Black wheel is available in 16, 17 and 18 inch sizes. The Focal F-15 is available for most passenger car fitments. For more information, please visit Focal's webpage.